Hey guys, I've been to Korea for about 4 to 5 times within the past 5 years and there's always one thing I tend to miss out on when it comes to Korean food, which would be the famous Korean grill! Why? Well, usually the issue of being in Korea is that it's usually not Halal, and even if there is a Halal restaurant that serves Korean BBQ grill, the distance is usually out of the way. But if you haven't heard, Malaysia finally has halal Korean BBQ Grill called SeoulNami Korean BBQ at The Gardens Mall. YAY! Food Status: Pork-free, alcohol-free, halal ingredients used, in the midst of halal application process. A little background on SeoulNami Korean BBQ, it's inspired by the Famous Chuncheon Chicken SeoulNami Korean BBQ uses the most tender cut combining it with the best tasting Korean marinades to serve you Korean BBQ. The beauty of it would be that your food would be cooked right before your eyes using high heat charcoal for a tantalizing smoky aroma and a tasty caramelized crust, giving you a chance to savor it the Korean way! 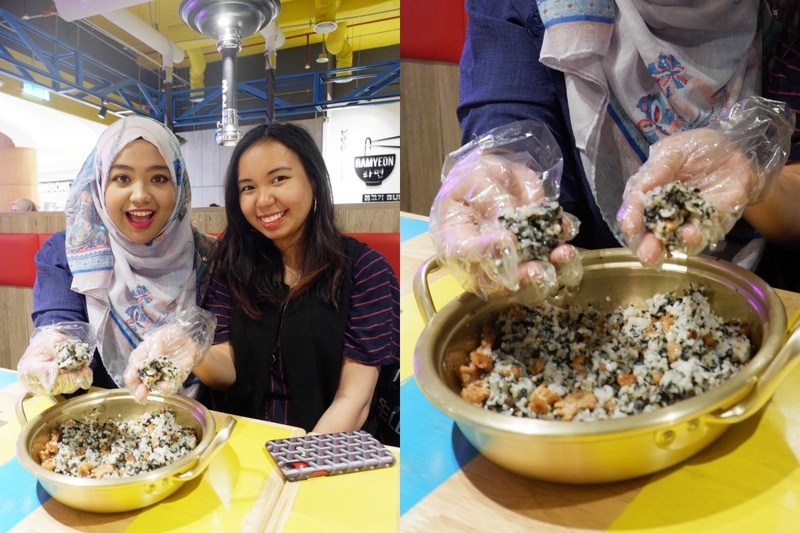 As appetizers, you can start off your appetite with Chef's specialty 'Fist Rice'. I was wondering what it was the whole time when I was looking at the menu, but upon receiving the dish, we were told by the staff that the rice is served with seaweed flakes and fragrant chicken that we may need to hand-mix ourselves into mini rice balls. How cute is that? They gave us gloves, so don't worry about getting your hands dirty. Hehe. And doest this look like a typical Korean meal to you? YAY! Let the grilling over charcoal begin! And of course, I believe most of us would love our beef to be grilled on the charcoal right? The one we ordered would be the Beef Platter which is a must order for those who are looking to indulge beef that has been charcoal grilled before your eyes. The set comes with 3 different types of cut which includes bulgogi, beef rib fingers, and beef belly. Yums! You'll surely be able to tell the difference of beef by the end of the meal. I honestly love d the bulgogi the most as it was tender and easy to chew on! Once you put it on the griller, you can cut it into smaller pieces too! Spicy and juicy at the same time! And fret not if youre, not a beef lover, there's always chicken as your next option in the menu. Here we have two types of chicken out of the 4 flavors that they offer, namely the Honey Butter Chicken and the Hot Pepper Chicken. Matching these two was one of the greatest ideas to us as it both complimented each other when you need some spice in your life, or if you would rather have a milder flavor. They will give you tongs and scissors for you to cut the chicken in bite size sizes too so that it's easy to share. Why not enjoy it with Ssam Vege Wrap the Korean way? An addition to that, you can also order the Spicy Baby Octopus marinated in Korean Style sauce. These baby octopuses are pretty huge in size and SeoulNami actually took the effort to find a supplier that supplies only big baby octopuses to maintain their standards. Im impressed! Upon cooking it on the grill, the marinate really just melts into the baby octopus and you can just pick up the octopus from the grill and enjoy it while it's still hot. If you ordered the Ssam Vege Wrap, its always nice to combine. your wrap with kimchi and the octopus, just like how the Koreans would enjoy it. Another highlight about SeoulNami Korea BBQ is that they also serve exclusively made kimchi that I've never seen before in any other Korean stores. This is the Signature Kimchi Trio, where it features 3 variations of flavors for you to enjoy. Being a huge Kimchi lover, im surprised to see that they have original, fried and smoked kimchi being served in their store! A must try if youre up for something different. Before I forget about the little surprises that you may get out of the BBQ meal, you are exclusively entitled to order Sweet Potatoes and their Charcoal Burnt Cheesecake to be enjoyed at the end of your grilling session. I loved the idea where they included the sweet potatoes and desserts in, and boy it tasted so good! The Charcoal Burnt Cheesecake was my favorite as it tasted as if it was freshly baked out of the oven, literally! 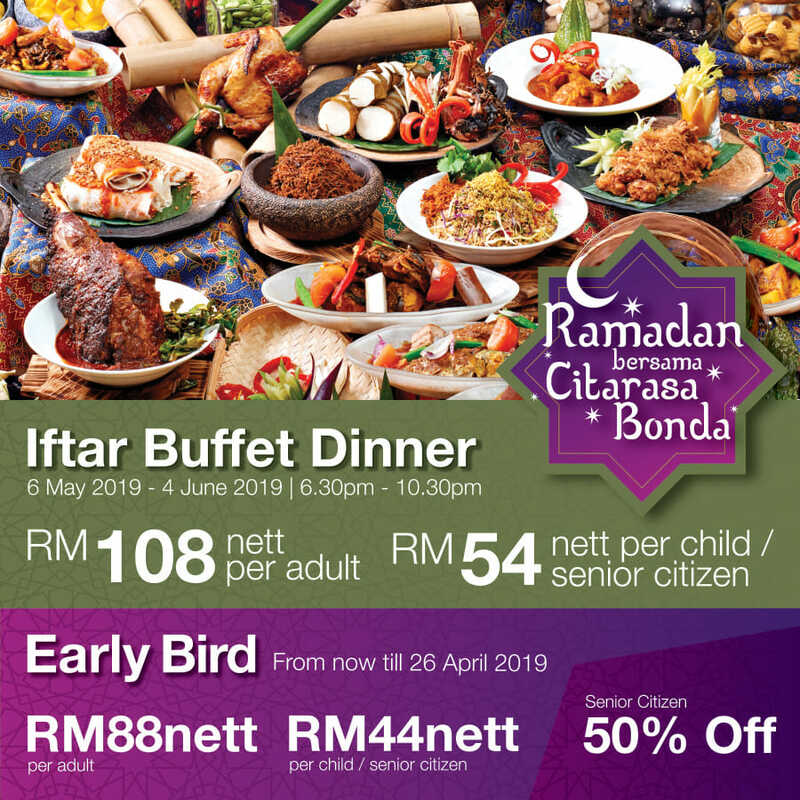 If youre with a group of friends who are big eaters, then there are always some options that you may add from the chef's specials 'good to share' menu. For spicy lovers, you would definitely want to try their Fire Ramyeon, which is cooked with seafood and surprises you with a spicy kick. It had a combination of sweet and spicy, but the kick was definitely there. Alternatively if you're not so brave, the Odeng Seafood Pot is worth to try as well. And as for the drinks, I would highly recommend you to go big with their jug of specialty drinks as they are way better valued for money than going for smaller portions. Hehe. Well, there you have it! Other than that, SeoulNami also offers others things on the menu (Refer above for SeoulNami's Menu), but the ones that I've tried are the ones that were recommended by the staff who were working there. Overall I must say that it was a lovely experience to get a taste of Korea in Kuala Lumpur and would definitely come back for more when i crave for this which I believe would be pretty soon. Hehe. For more info, please head on over to their social sites for more updates. 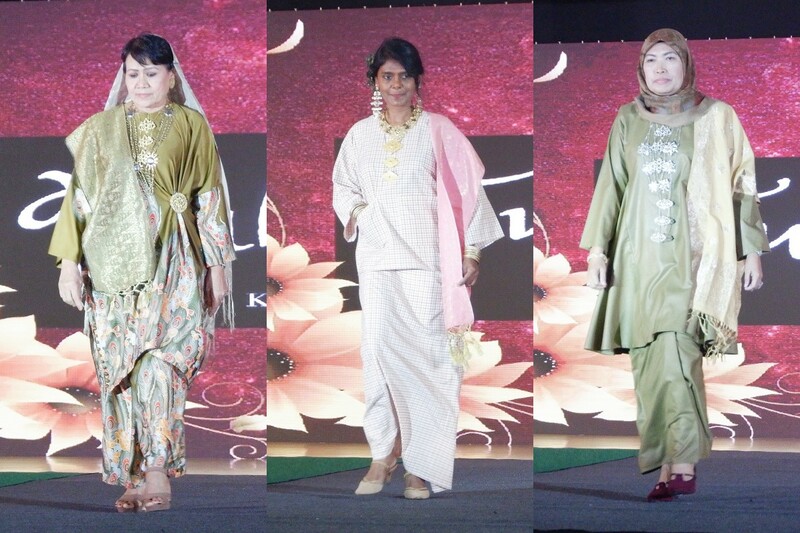 Today was an exciting weekend, other than lazing about at home on a Saturday, I was up and ready for a pre-Aidilfitri fashion show organized by Norrella. Honestly speaking, it was really an impromptu thing and I had no regrets of going. 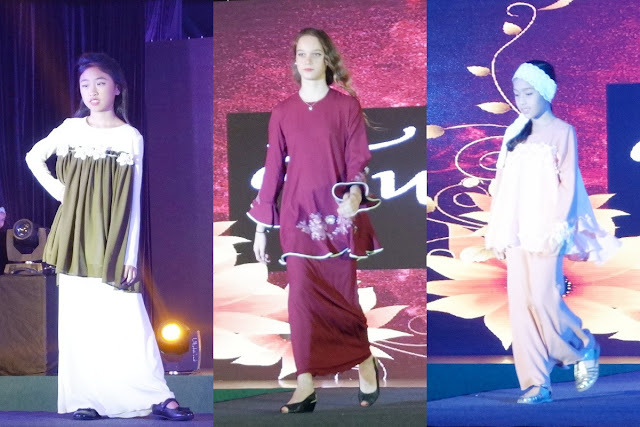 It was really a fun session of hi-tea, plus the extra benefit of having a fashion show to witness just before the upcoming Raya Festive season! Who is Norrela you may ask? Well, just a heads up, Norrela Iznin Abd Ghani or more known as Norrela, is a mother of 3 children who has taken up an opportunity to fulfill her dreams into entering the singing industry. In 2018, she launched her own album titled "Moonstruck" which marks an achievement of making her dreams come true. During the event, I managed to catch her for a quick chat and I must say that she is a very inspiring lady, to begin with, who strives to fulfill goals in life. The fashion show covers a few local designers who are passionate and growing within the industry. All thanks to Norella's hard work and effort, the event was a success to showcase exclusive collections from Evey by JD, Funz Kaftan, Vini G, Tuhfah, Dahlia and Mysarah. 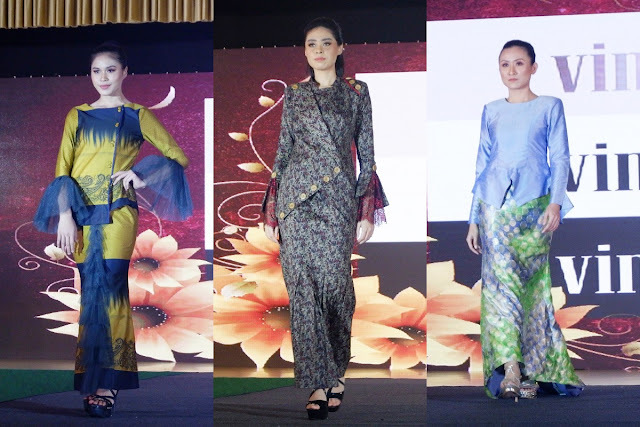 Since it was a pre-Aidilfitri show, most of the designs are exclusively designed under the Aidilfitri theme and I must say that im impressed on how intrigued the details and handwork of each masterpiece. Starting the fashion shows collection was Funz Kaftan featuring 5 lovely designs that look really comfortable and fashionable at the same time. I actually admire that her collection was more focused around being versatile in being able to wear it for different occasions, be it on a casual day or a glam dinner night out. It has a classy touch to the collection and if youre a fan of accessories, her outfits would be perfect to enhance your accessories too! Next would be a collection presented by Tuhfah, exclusively designed for children to glam up during the festive season. Her designs are not as complex and but it would really attract the attention of the kids when it comes to the comfort of their clothing line. Seeing the kids walking so confidently on the walkway, I can pretty much tell that her pieces are very much suitable to adapt to what kids would prefer most without disturbing their comfort in a festive outfit. Tuhfah also has a collection for the adults that speak out classical traditional that caught my attention. Her chosen models were modeled by matured women who were talented on the runway and they were all workin' her collection. Despite her models being more sophisticated than my age, it really added a touch of traditional values in terms of design and choice of colors. 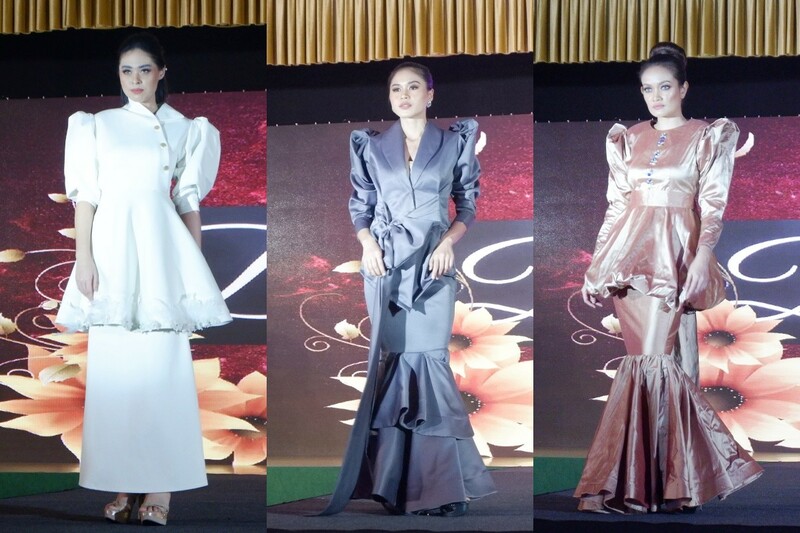 Her collection really speaks to me as Old Malaya in a modern era for those who prefer to stand out with the classics. We also had Dahlia's collection who walked the runway, and this would be another eye-catching collection for those who would want to make heads turn. I kinda like the flowy touch that she added into the collection that really makes anyone who walks in her collection to really stand out. Its all about the puffy bottom with volume shoulders to really brings out a statement. Won't you agree? Vini G is originally from India but has been residing in Malaysia for more than 20 years. The designer has a deep understanding of Malaysian culture and clothing takes on an interesting appeal due to her International exposure. 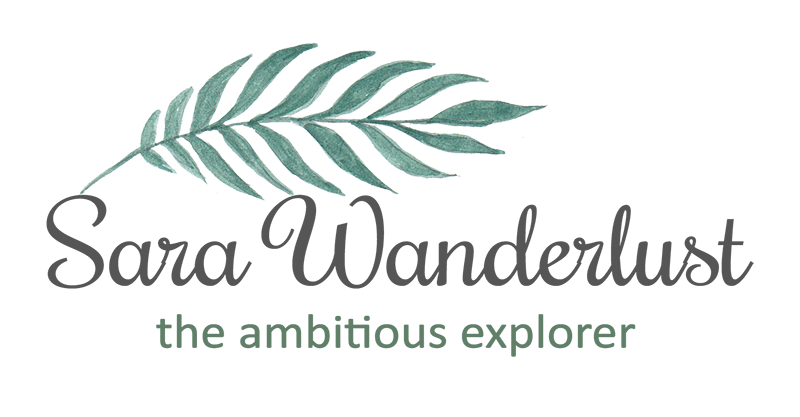 With this fashion show, she showcases her mission to make fashion all inclusive and within reach of every woman no matter what your age, shape and size would be. With the mindset of strong conviction to let every woman feel gorgeous, Vini understands the psyche of women from all sorts of background, in which has been reflected in her collection. Highlighting a combination of international perspective and the ability to marry traditional sensibilities, she manages to bring modern context pieces to life. With the choices of colors and play of texture, she is very well experienced in designing and for those who might be looking for a designer or a stylist, Vini G also accepts orders on exclusive fabrics and custom designing to suit outfits based on different personalities. Other than the Ready to wear collection, she also provides events and bridal collection Rental. 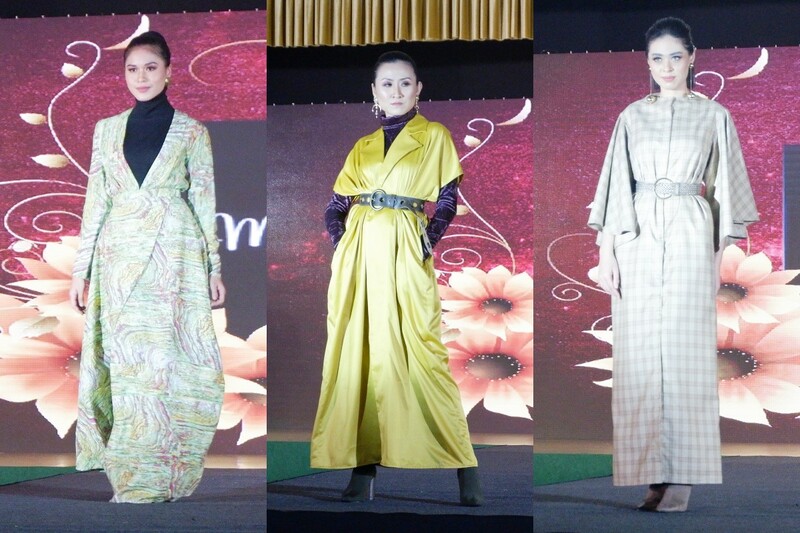 For the younger generation, I must say that Mysarah's collection did a great job of keeping things funky and fresh. I personally liked her collection a lot more as they were all very fresh and vibrant. From the choice of color combination to versatility, her collection really brings out the charisma and potential of different ways to style each outfit. Models were strutting the outfits in boots, and I can see that it looks like a perfect combination that also highlights your shoes too. Definitely, have to keep on eye on her upcoming collection. And last but not least would be a collection by eveybyJD. Her collection was very funky and young as well, with a little bit more character to suit different personalities. 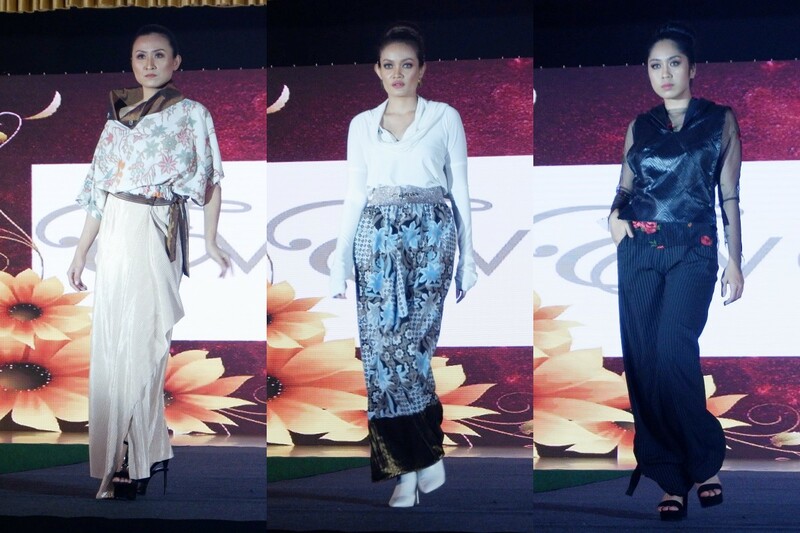 Despite it being a Raya themed fashion show, her collection is very vibrant and focuses on creating a statement. From asymmetrical designs to playing with fabric texture, I would say that the designer has taste in mixing and matching each combination of outfits created. Major love to eveybyJD! You should really check out her collections when you have the time on Instagram (eveybyjd). Credits really goes to Norella for making this a successful event to provide a space for talented local designers to showcase their work. Other than the fashion show, Norella also surprised guest with a performance by her songs on stage. Honestly, it was my first time hearing her songs, and personal opinion on it would be that she really sings and writes from her heart. If youre looking for sentimental romance genre of music, I'd suggest you check her album out called "Moonstruck". Well, ending my post here and please feel free to share me your thoughts on the collection too!